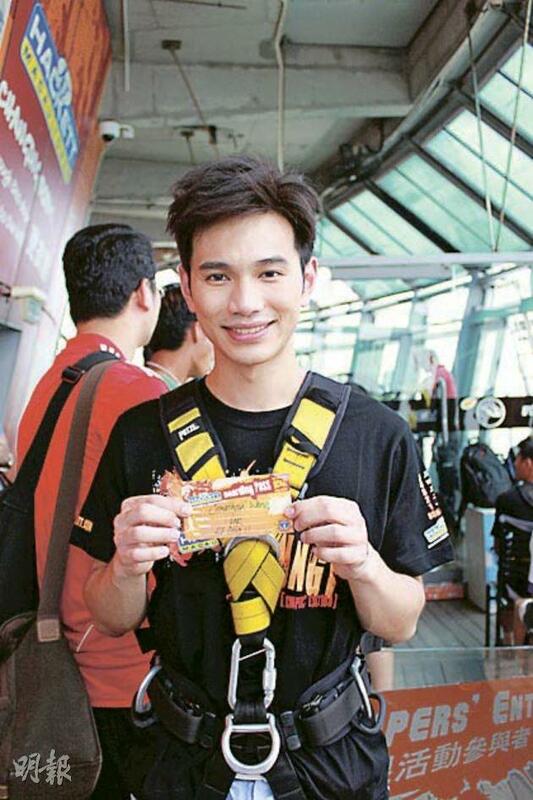 【明報專訊】A few days ago, I experienced my first ever bungy jump (「笨豬跳」). 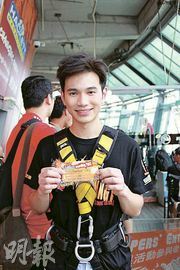 As it was from the world's tallest bungy jump location and was arranged for a telecast, naturally, the pressure was on. From the day it was announced to the hour-long wait at the top of the Macau Tower (澳門旅遊塔) before the plunge, there was definitely a fair amount of hype surrounding this particular activity. Enthusiastic discussion amongst friends, family, and colleagues had brought both fear and excitement well before it happened.